Being a small company, the majority of your processes are probably done in-house. 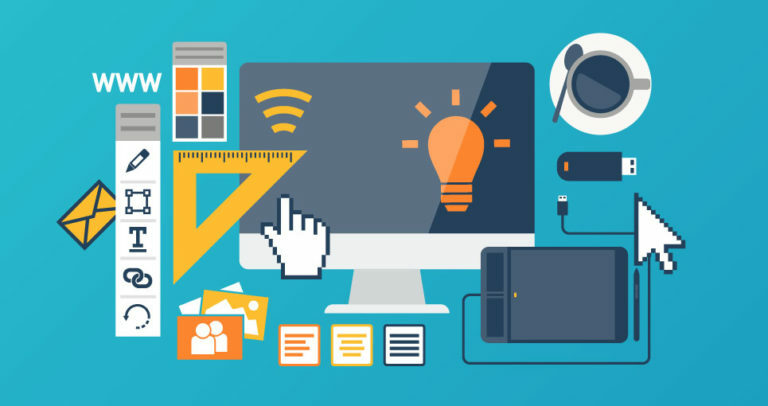 However, hiring a website designer, or website design team, can have many benefits if you don’t already have an expert designer in your own team. Company success can often hinge on whether your website is up to scratch – after all, you want people to find your website, stay on it, and potentially purchase something, right? Well, this is something that you need to put resources into. 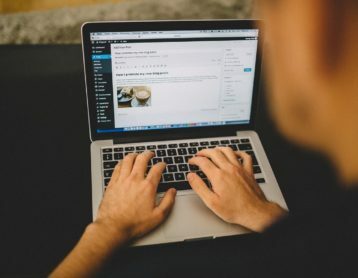 It may seem a little overwhelming at first as to which website designer to choose, but it can be pretty easy if you use a thorough technique. Treat this the same way you would hiring a new employee, since they will technically be hired by you. Interview them, look at their portfolios, and find out the results they’ve gotten in the past, and you are on your way to being more clued up to the kinds of people you will be working with on your website. These 10 questions below are essential to finding out the right things from your potential website designer. However, don’t stop there; see if the designers have any questions about your company. After all, they need to know exactly what your business is if they’re going to be helping market it! It’s important to find out exactly what your website design team will offer, as most will offer design, marketing, and copywriting as a minimum. However, you may need them to focus more on some areas rather than others, so make sure that they know this, and that they are particularly knowledgeable about your brand. This will help them to put the same message about your brand across all of your pages. 2. Who will be working on the website? Make sure that you know exactly who you will be talking to, and who you’ll need to contact if you have any questions. It may be that the website designer you hire is an independent individual, or it may be a team of people who each have their own specialities. Either way, communication is key, as you need to ensure that the person or team working on your website has the same vision as you. 3. Do you offer examples of previous work? This is an obvious question, but one that is missed. Looking at a website designer’s previous work can really give you an insight into the kind of thing to expect. This can be in terms of quality and style, and it could be really useful to reach out to previous customers to find out about the team itself; if they’re easy to work with, how quickly they meet deadlines, etc. 4. Do you also produce content? A website is more than just a design, and nothing without the words that it carries. After all, you need to talk to your prospective customers through them, and you also need them to help you climb rankings on search engines to gain visibility. If your web design team produces content, that’s one less thing to worry about on your part. Discussing deadlines before giving the project to a website design team ensures that you are both on the same page in terms of expectations. It’s important to have realistic goals, and the way you set these is by communicating openly and discussing any problems that occur throughout the implementation. 6. Will I be able to view the work in progress? This is completely up to you but, by being able to view the website before it goes live, you can ask for any amendments or see whether it is not going in the right direction, thereby preventing any major problems later on. However, some web developers do tend to only show you the completed project, so it’s worth asking before hiring to find out if they can give you what you need. 7. What if I’m unhappy with the initial design? Communicate! If you have good communication with the team at hand, you’ll be able to let them know what you do and don’t like, and they can make amendments as they go along. This makes it so much easier than leaving it all until the final copy, and having to make major changes! However, changes may come with a cost, so make sure you know how much it costs and how often you’re allowed to make changes. 8. Will I have the ability to make updates? 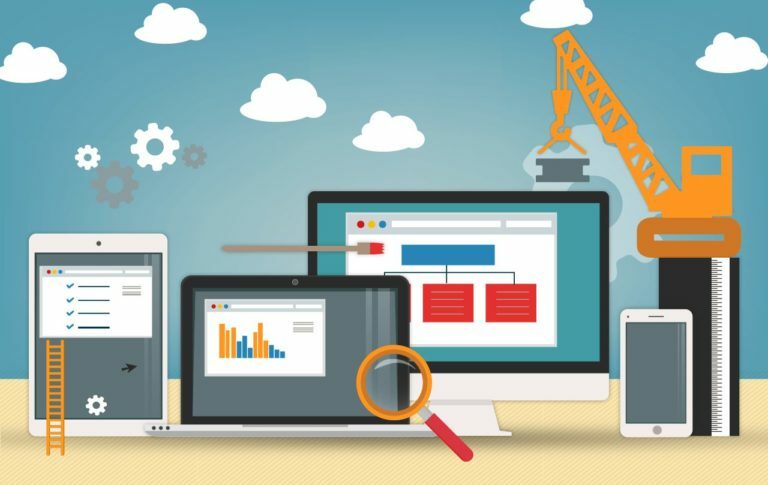 It may seem like a silly question to ask since you’ve hired a team of expert website designers to make your website for you, but once they’ve fulfilled their contract, you may have to make updates to the website yourself. Some teams don’t allow this and force you to pay extra money for them to make changes, whereas others allow you to do it yourself if you feel comfortable. It all helps to build website traffic! 9. Will my site be search engine friendly? Being search engine friendly is a huge priority when it comes to creating a website. After all, that’s where the majority of your traffic will come from, if done correctly. Being one of the top listed websites for a certain search takes a bit of work, and so it’s helpful to know that your website designers will do include this in the package or whether it comes as an added cost. 10.  Will I own my website when it’s complete? This will all be in the company policy. Some web design teams pass the website over to their clients, including domain name and hosting account, whereas others don’t, and charge a price to keep the website running on their terms. In conclusion, it’s worth asking these ten questions in order to find out exactly what you’re getting in the price you pay. Although it may seem like a website designer has a large amount of transparency in their service, there may be hidden additional costs for services you think should be included in the package. Nurture a relationship with your website designer and you’ll both have a great time helping each other, while being able to mention if there is anything that you’d like changing. This relationship has to last a long time, so make sure you find out all the facts before creating it!